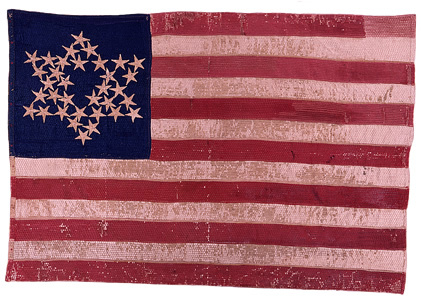 Our mission statement: The purpose of the organization is to research, preserve, and disseminate the history of Company H of the 119th N.Y. State Volunteer Infantry and the part it served in the American Civil War, including the social heritage of its men and their families on Long Island, for the benefit and education of the general public. 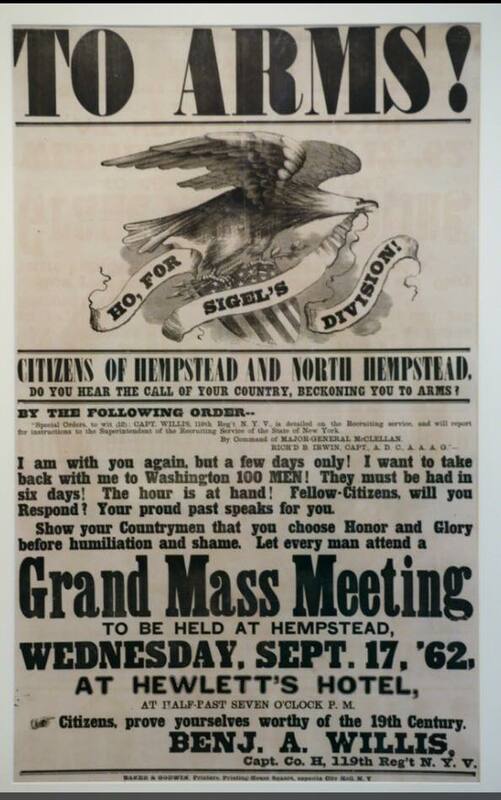 Company H was recruited from Hempstead in 1862 and fought as part of the 11th Corps (Army of the Potomac) and 20th Corps (Army of the Cumberland). Come to an event or contact us to learn more about Long Island's contribution to the Civil War. Visit us on Facebook or contact us at information119th@gmail.com. Our field music album is available on iTunes and Amazon.